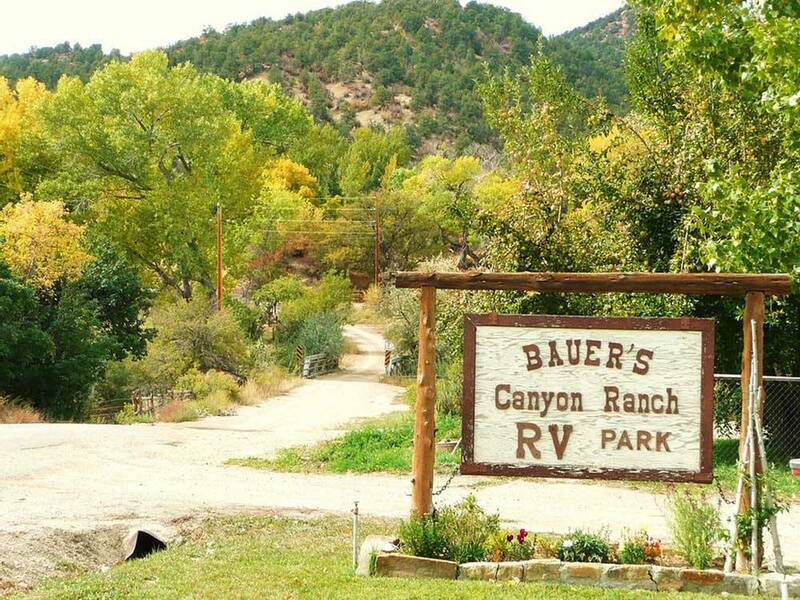 Very nice campground very friendly and extremely helpful. Quite and close to several National Parks. Would stay here again. I picked this campground initially because it was between Zion and Bryce. After I talked with the owners it was a no brainer. Very down home country nice people. The Good... - As I said, very nice people. They are busy running a real working ranch so they have a 'neighbor' come in and help. Neighbor Girl was simply awesome!! - This place is such a pleasant little surprise! It's small. They have trees and lush green grass. There's an apple orchard where the tenting area is. - The bathrooms and laundry appear to have been recently remodeled and are in excellent shape. - It's quiet. Nothing but the wind in the trees. Nestled in a high valley the humidity is low, the temperature very pleasant and when the sun went down, cooooooooool. Very nice for a South Louisiana boy. - Very close proximity to Zion and Bryce Parks. I HIGHLY recommend the East entrance to Zion, wow! The Not so Good... - The town of Glendale is small. The 2000 census reported 355 people live there, I think 200 have left. One of those small towns where they roll up the sidewalks after dark small. So bring what you need because there is nothing there. On a positive note, just down the road to the south is Orderville which is slightly larger, has a gas station and this awesome little store, Terry's Food & Drug & Hardware. They have a little of everything. And at the back of the store is an addition where the hardware is and it's HUGE!!! I had some trailer repairs to do and they had the parts! Final Thoughts.... - Bauer's is outstanding if you like small town and quiet. Beautiful country and nice people. We stayed here July 5 to 7th, 2016. This park is very clean and well-maintained. The staff does a great job to make this park very enjoyable. Very quiet and comfortable. The evenings were cool and refreshing. The park is close to Zion and Bryce Canyon. Good place to relax after exploring all day. I will stay here again and suggest any travelers heading this way to do the same, you will be happy you did. Stayed 3-nights. When we arrived in mid-afternoon there was no one in the office. However, there was a notice on the door welcoming us by name and informing us of the site number we had reserved. Seems they were out chasing cattle that day, which I have no problem with. The notice on the door also indicated site numbers that were available and for how many nights, so anyone else without reservations were still accommodated. The office was open for business the next day. The place was small but quiet and peaceful. The laundry facility was also very clean and neat. I'd stay there again if in the area.